Sky Zone Virginia Beach is not currently hiring but we are always accepting applications. If you are interested, please fill out an application by clicking one of the links below next to each of our positions and we will reach out to you with details about our next hiring event once we pick a date. Team Members who answer phone calls, book parties and events, as well as checking in and working through party logistics with party guests. Good communication and sales skills and a positive attitude are a must! 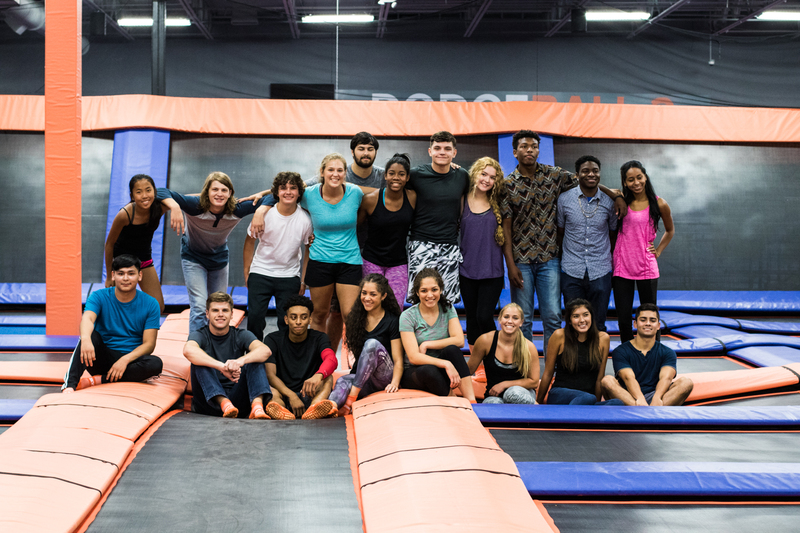 Come join the Sky Zone family and help us be the most fun place to WORK and PLAY!